Now that winter is in full swing in Minnesota, many homeowners are cringing as they write the check to their energy provider each month. 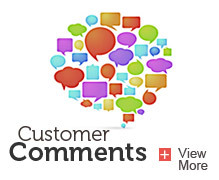 But, others who are using a heat pump in tandem with their electric furnace may be finding the opposite. What is a heat pump? 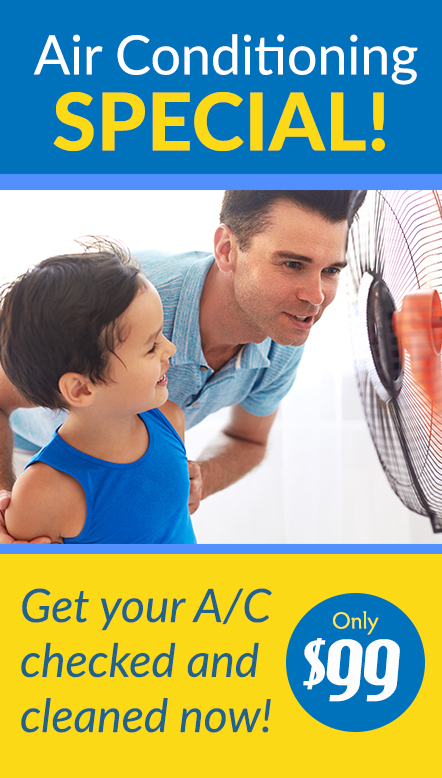 Heat pumps use electricity to move warm and cold air around a home, rather than burning fuel to do so. While heat pumps can be used in place of a heating and cooling unit in more moderate climates, for climates like Minnesota’s, heat pumps need to be used in combination with a backup heating source. Using a heat pump and an electric furnace together can cut your electricity use by as much as 40%, making your home more energy efficient and saving you money on energy bills. A heat pump may not be the right solution for every homeowner as they can be costly to install and require regular maintenance checks, but they are certainly worth considering if you’re looking to increase the efficiency of your home and save money on monthly energy bills. 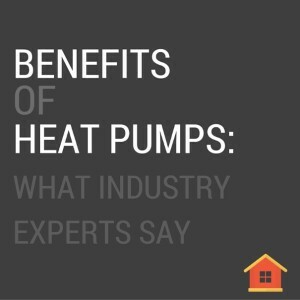 There are several different types of heat pumps out there. 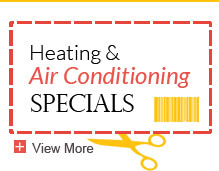 If you want to know more about your options, Welter Heating can help. Contact us today to learn more.